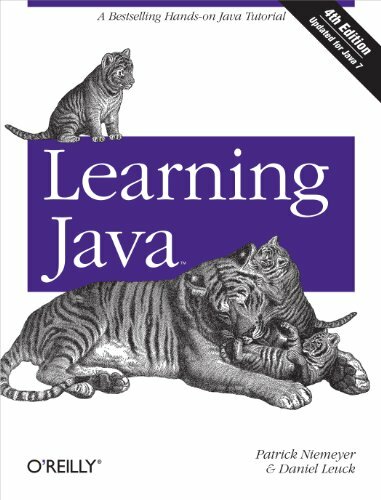 The book teaches Java to someone with absolutely no programming background. It focuses on core programming topics such as variables, looping, subroutines, and program layout. This course focuses on real programming techniques, and not using an IDE. This book will help you learn Java fast, hands-on, with as little complexity and theory as possible. The guide covers all the fundamentals by developing a simple program that gradually grows into a full-fledged eCommerce application.